Browse photo galleries from the N.E.A.C.E. 2012 Spring Conference at The Cliff House Resort and Spa, Ogunquit, Maine! 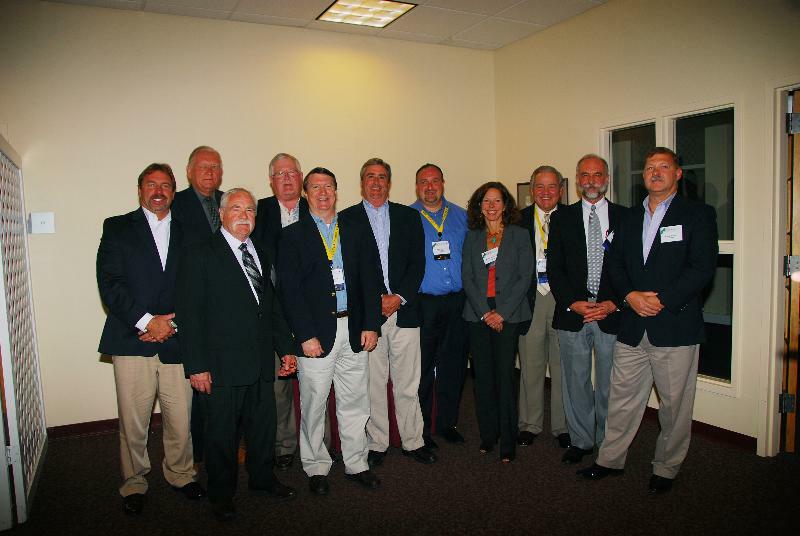 Click here to see the photos from the 2012 Spring Conference. Click here to see photos from the 2012 Golf Tournament.